I hope that everyone is having an amazing week! Happy Wednesday! What triggers your childhood memories? I sat there on the side walk in tears. I wanted to tear my skin off with my nails and every tear just increased the stinging. I have never before felt such intense stinging. I couldn't run anymore because the sweat from jogging only added to my pain. Walking back home the last mile was my only choice. It was at that point I knew something was terribly, terribly wrong. Over the weeks prior I had noticed an intense acne like rash on my face. I'd had acne issues as a kid, but absolutely nothing like the flaming inferno I was feeling on my skin. My first step was to head to the dermatologist. I found one that came referred by several people, so I thought it would be safe to assume they'd be great. I couldn't have been more wrong! The doctor looked at my skin from the other side of the room and quickly said "It's acne" and went about writing a prescription for meds. I was infuriated and explained that I've never heard of people with acne being in such pain that they literally want to tear their skin off! "I'm the doctor and it's acne." I stormed out of the office in tears. Then in more tears because that brought the stinging on. I immediately went to another dermatologist. At least this one looked at my skin. But the same diagnosis came up. I knew with every fiber of me that it was incorrect. Why on earth would this start at age 30? It just didn't make sense. I had always suspected I had lots of allergies but have never been to a allergist, so I made an appointment to get tested. I was miserable waiting to get in to see them as my skin stayed inflamed. The day my appointment came I was nervous, but praying that the testing would begin to answer what was going on with me. It absolutely did. The doctor looked at me almost immediately after starting the skin testing and said oh boy, this is gonna be a definitive one. He looked at me and said, "You eat a lot of oats?" I said, "um, yeah... lots, even oatmeal body wash". And the mystery was being solved. I have horrible food allergies as well as environmental and pet allergies. I break out in hives (that tend to look like acne), have eczema to go along with all the other million "normal" allergy reactions. He put me on a daily Allegra pill and my skin has been light years better ever since. I work to avoid as many of the things I am allergic to daily, but the Allegra helps me combat the unexpected ones that pop up or ones that I can't control (like the cat and dog we cherish so much). My acute onset of symptoms were from the healthy eating kick I had started (and oats are in everything these days) so my body had just reached a sensitivity point that caused it to go crazy. If you suspect you have any allergies of any kind, I highly recommend seeing an allergist. Allegra is the most important part of my beauty regime! I always notice when I go a day without it because I feel like my energy is draining out of me. I'm so thankful to have those days of inferno skin and acne like skin gone! I recently had the chance to head down to my local CVS (you can follow along with the Google+ story here) to purchase $25 of products to help me feel fabulous for Spring as a part of the #ClearBeauty campaign. I grabbed my Allegra (an absolute must! ), a foot scrubber for making my feet feel fab, my favorite Moroccan Hair oil (love paying 1/3 what everyone else pays at the salons! Shhh), a new lip gloss (oh a must for every girl), and a new vibrant red nail polish so I can be ready for flip flops and sandals! During the month of may, you can get a 30 count of Allegra for $17.99 (great deal, especially if you add in a coupon!) with your CVS card! You can also go here for the Allergy Makeover Game for your chance to win a $50 CVS giftcard! Want to know more about Allegra? You can head here, on Twitter here, on Facebook here. What tips do you have to go from Drab to Fab? I'd love to hear them! Note: I am a member of the Collective Bias™ Social Fabric® Community. This shop has been compensated as part of a social shopper insights study for Collective Bias™. #CBias #SocialFabric but all opinions are completely my own. I have been using Allegra for years and wouldn't go a day without it if I had a choice! How many times have you been in the mood to try a new restaurant but because were afraid it wouldn't be good and ended up just sticking to your normal places? I've done that more times than I can count. 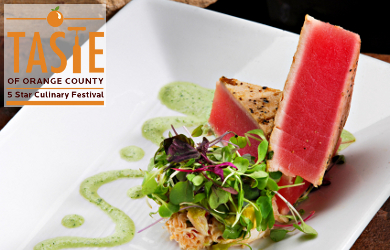 The Taste of OC is coming up and this is your chance to break that habit and get a taste of 50 of the top restaurants (and chefs!) in Orange County! 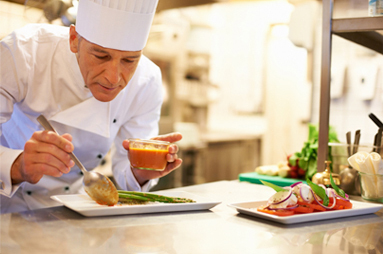 There will be chefs' demonstrations, special dinners, farm-to-table dinners, wine and tequila tasting seminars and more. This two day event (June 16th and 17th) is being held at the Verizon Amphitheater in Irvine. · Preferred seats to the OC Star Chef Demos that's hosted by KFWB Talk Radio Host, Chef Jaime Gwen, and showcase demonstrations from Haven Gastropub's Chef Greg Daniels, 370 Common's Chef Ryan Adams, and more. · Mingle with and taste popular restaurants in Orange County, like 118 Degrees, Tamarind of London, Mastro's, and dozens more, and quench your thirst with great wines, craft beers, and classic cocktails served up by OC Mixologists. · Voucher redeemable starting June 16th. 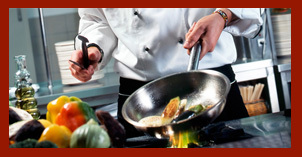 · Includes 1-day admission for June 16th or 17th, 40 tasting and drink credits, and chef demo preferred seating. · Adults only (21 and over) on June 16th and all ages welcomed on June 17th. 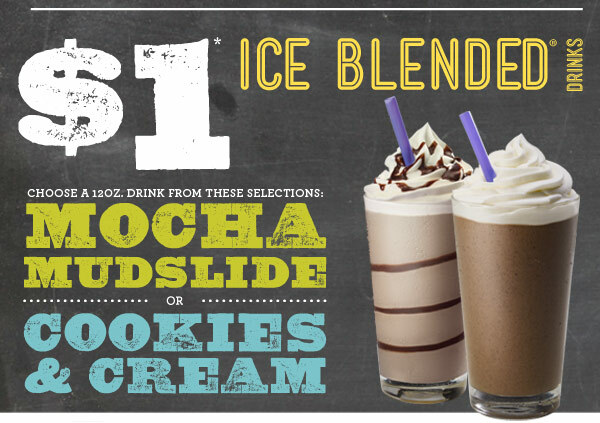 · Only valid on Saturday, June 16th, 12PM to 10PM or Sunday, June 17th, 12PM to 8PM. · Does not include $12 on-site parking fee. · Limit 3 vouchers per person. · Name on voucher must match photo ID. · Rain or shine event; no refunds. · Not valid with other offers. · Valid only for location and date purchased. * Note this post is part of a sponsored campaign - but all opinions as always are 100% my own. Summer is almost here and I thought I'd share how we spent last Sunday afternoon... a childhood must - the backyard slip n' slide! I had forgotten how inexpensive yet totally cool these are. The kids absolutely loved it! We can now check one more childhood experience off the bucket list. What's on your bucket list for kids to experience at least once? In the immortal words of Alice Cooper, “school’s out for the summer” and that means kids are ready for a few months of carefree fun in the sun. It also means parents everywhere are asking the question, “what are we going to do for three whole months?” Since summer camp is reserved for those with a sizeable discretionary income, I’ve put together a few cheap and rewarding activities to keep boredom at bay without breaking the bank. 1. Free Ten Pin Escape the summer heat and cultivate teamwork between your kids with some cheap bowling. By participating in the Kids Bowl Free program, bowling centers give back to their communities and offer a safe and fun environment for kids to spend their idle time. 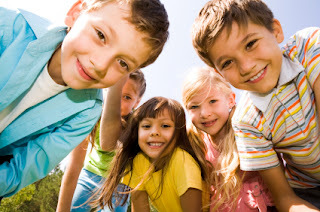 Enjoy two free games every day at participating bowling centers by registering at KidsBowlFree.com. 2. Indoor Crafts Sometimes kids get sick of the hot weather or become restless during those rainy summer days. Have a collection of fun crafts available for these times by following my kids’ crafts pinboard on Pinterest. In addition to inspiration from the Internet, get your kids to write down ideas and collect them in a jar. Once the first raindrop hits, have them choose a slip of paper and spend the afternoon embracing creativity. 3. Tag team Grocery Shopping Just because summer is here doesn’t mean Mom and Dad can take a break from the everyday grind. Get kids involved in the weekly grocery shopping excursion by clipping coupons virtually on the Coupon Sherpa grocery page. Once you’ve collected discounts, have them help you track down products and compare prices of desired items. In addition to keeping them occupied, your kids will learn valuable lessons about budgets and stretching your dollar. 4. Summer Cinema Nothing beats a good lineup of summer movies, except maybe cheap summer movies! Cinemark’s Summer Movie Clubhouse offers 10 shows for $5 when purchased in advance, or $1 per show when purchased at the box office. Additionally, participating locations of AMC Theatres host “Bring Your Baby Matinees” which offer a judgement-free theatre experience with lower volume, brighter lights and all the breastfeeding and crying your newborn needs. 5. Local Attractions Who says daily deals are just for spa services and restaurant discounts? Sign up for Groupon, LivingSocial and Seize the Deal to receive kid-friendly discounts to local activities. You can also purchase a coupon book at EntertainmentBook.com for local discounts on dining and attractions. Finally, research nearby libraries and museums for kids’ activities that keep them both educated and entertained. 6. Dine Out for Free Before you head out to the restaurant for breakfast, lunch or dinner, check out this list of over 100 restaurants where kids eat free. Schedule your dining experiences accordingly, and be sure to order a plate for each child in your family so you can take advantage of leftovers for the next day. 7. Give Back There’s no better way to keep your kids occupied and teach them important lessons by getting them to volunteer. See if your local church, soup kitchen or retirement home is in need of volunteers, or check out VolunteerMatch.com to find other opportunities in your community. Maisie Knowles is a working mother of two with three-year's experience writing on parenting and partner issues. She received a B.A. in Communications from the University of Colorado and co-founded Kinoli Inc., site manager for a family of money-saving websites, with her husband. Maisie currently spends most of her time at home with her two young girls. For all media inquiries, please contact Maisie Knowles at 970-672-7572 or email maisie@kinoliinc.com. Pedicures and Pain - Yeah, they don't belong together! I sat there wincing afraid to look down at my toes again. The first three times I peeked at my toes - I saw blood. She was dabbing the blood hoping it would stop bleeding before I noticed, I think. The first two times she had cut my big toe nails too short and that was caused the bleeding. Honest mistake. But by the third and fourth time, honestly I was speechless. I was paralyzed with disbelief that again (on different parts of my toes) that she had caused me to bleed again. I know that my crazy pain tolerance played a part in my delayed reaction. I've had a collapsed lung and walked around explaining it was just a "funny" feeling I had in my shoulder blade. I've walked around with a cracked finger bone until my finger was so swollen that I could no longer wear my wedding ring before going to the doctor - declining any pain medication. It wasn't until I saw the blood and felt the stinging from the alcohol they use that the gravity of the situation had sunken in. This has never happened before and I've had many, many pedicures. I was so caught off guard by it that I never said anything about the stinging or discomfort, even as I paid and tipped her. But what burns me now is neither did she. She knows as she was constantly dabbing the blood. That's the part that really bugs me. 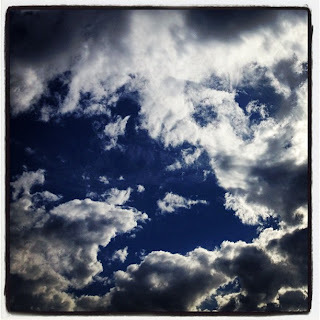 Okay, I admit it, I'm a sucker for gorgeous clouds. The above is a picture I took recently of the sky. It's Wednesday and that means the week is half over! Have a great day! As Moms it seems like our job is never done, just as soon as you finish one task it seems fifty others pop up!!! At Mimi's Cafe, they are celebrating the "Mimi's Month of Mom" and offering special menu options (full menu can be seen here) including Le Parisian Omelet, Cinnamon Brioche French Toast, Chicken Madeira Crepes, Parisian Shrimp Salad along with Cafe Classics including Mimi’s Slow Roasted Turkey Dinner and Oven Fresh Pot Roast and more. Moms can also add a Sparkling Wine Flight or a variety of delectable desserts, including Red Velvet Cheesecake. These will be available all May long. 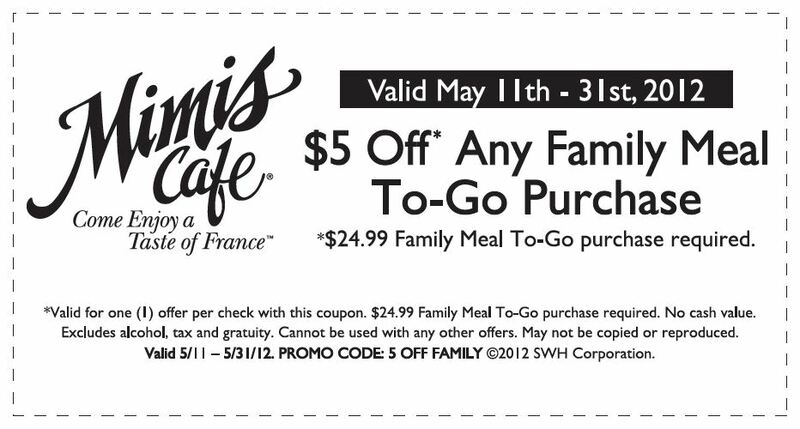 Starting on May 14th Mimi's Facbook Fans and Twitter Fans can download a $5 off coupon on Family Meals to go here. There are 10 separate dishes that feed up to five people and all for under $25! 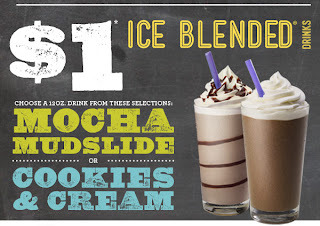 You can order them online here or through their new app. Talk about making nutritious meals more convenient! And what's the best part? I have three $25 Mimi's gift cards to giveaway to three lucky readers so you too can take the night off from cooking or treat yourself to a breakfast! Mandatory first entry - Take a look at the Mimi's Menu here and tell us what you would order in a comment below. Additional entries (please make a separate comment for each additional entry). Giveaway will end Sunday May 27th, 2012 at 11:59pm pacific time. A winner will be drawn using random.org and I reserve the right to draw another winner if I am not able to get mailing address information in a timely manner. Giveaway is only open to residents of the contiguous US. Please ensure I have a way to contact you to notify you if you have won. 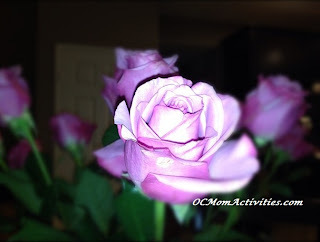 I highly recommend you become a fan of OCMomActivities on Facebook as that is where is winner will be announced first. Note: A gift card was received to facilitate the creation of this post. 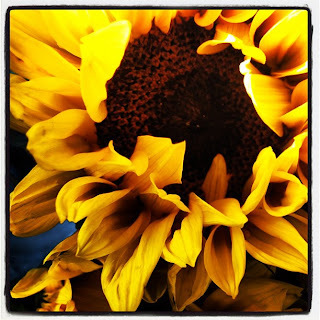 Sunflowers for Teacher Appreciation Week - Wordless Wednesday! 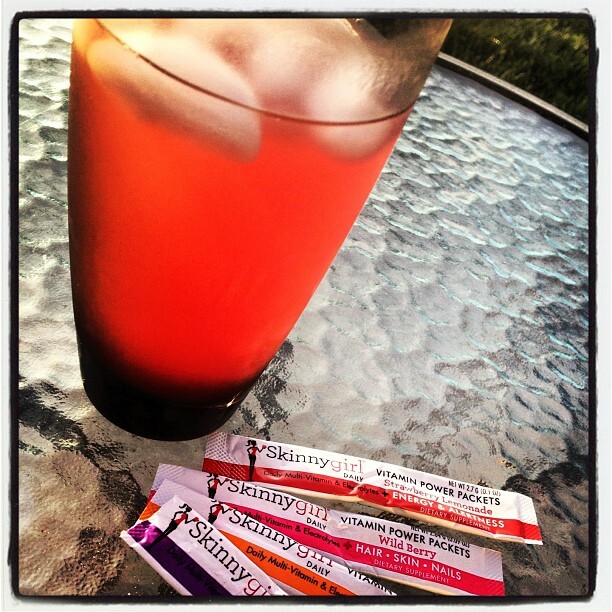 Skinnygirl Daily Vitamin Power Packets - Perfect for After a Workout! I've been working really hard at losing weight (ok that might be an understatement - I've been working my tail off!). I've been counting calories, hitting the gym five days a week for a good 1-2 hour workout. It's paying off big time, but I still have a long way to go. I'm down about 30 pounds (yay!) in the last couple months. Since I have been getting in such intense workouts in (lately I'm doing 4-6 mile runs on the treadmill in addition to weight training), by the time I get home I am needing to rehydrate big time. And it seems to feel like I spend the rest of the day guzzling water. I love water, but it definitely gets boring! 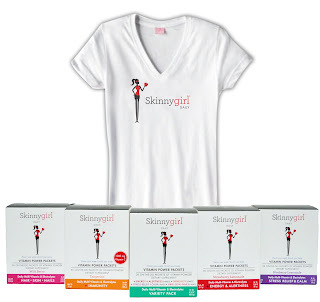 I'm totally a fan of Bethenny Frankel (Skinnygirldaily.com) and had see that she had created a line of powdered drink packets, so I jumped at the chance to try them out! What I absolutely love about them is they are so unique and different than all the other drink mixes I have seen. There is Strawberry Lemonade (for energy and alertness), Wild Berry (for hair, skin and nails), Tangerine for Immunity and my personal favorite is the Blueberry Lemonade (for stress relief and calm). Each packet contains multi-vitamins and electrolytes so they are perfect for re-hydration after a workout! Readers of OCMomActivities get a special $5 and purchase of $14 or more through their website through May 20th when you enter the promo code MOTHERSDAY at SkinnygirlDaily.com. 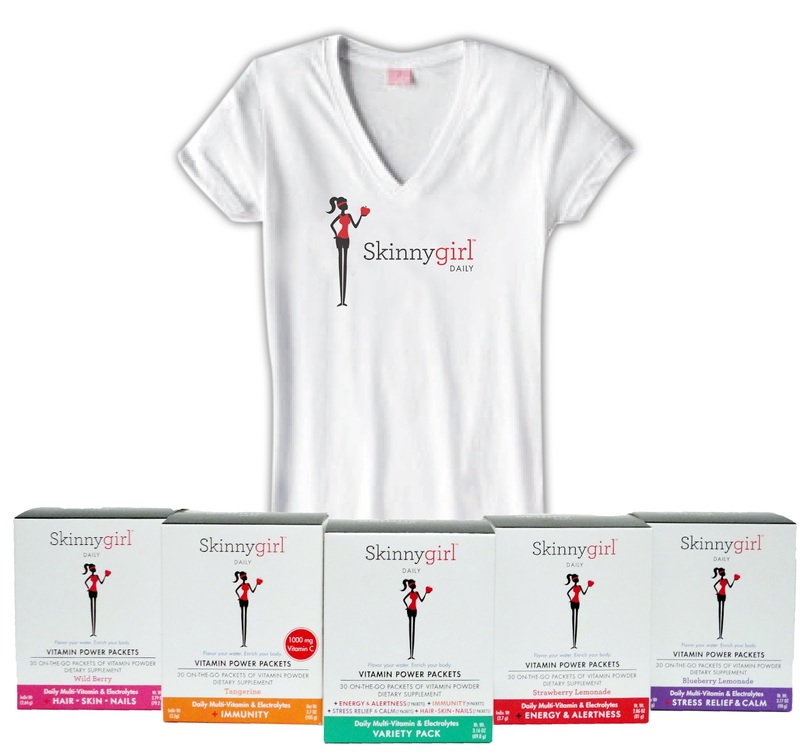 Note this is the only place you can purchase these and the other fabulous items in the Skinnygirl Daily line. Another bonus? Orders of the multi-vitamin packets now through May 15th will also receive a free t-shirt! Note: I received several packets to facilitate my review but the opinions as always are 1000% my own! I'll never forget my oldests' first haircut. The stylist chased my son around the salon getting a snip in here and there as he could. We couldn't stop laughing at how comical it was. I think it took almost an hour to get a full haircut in, but we all agreed it was worth the entertainment. He was my regular stylist and father to 4, so he was laughing as hard as the rest of us. It was at that point I knew there had to be a reason there were kid specific places for haircuts! A neighbor with kids mentioned to me that there was this perfect place to take kids for haircuts - called Cool Cuts 4 Kids. From the moment I walked in - I knew it was perfect for kids! There were totally cool booster seats at each station, video games and movies for each station. They have learned that it's easiest to get the haircuts done when the kids are distracted and we all know they love watching movies and playing video games! 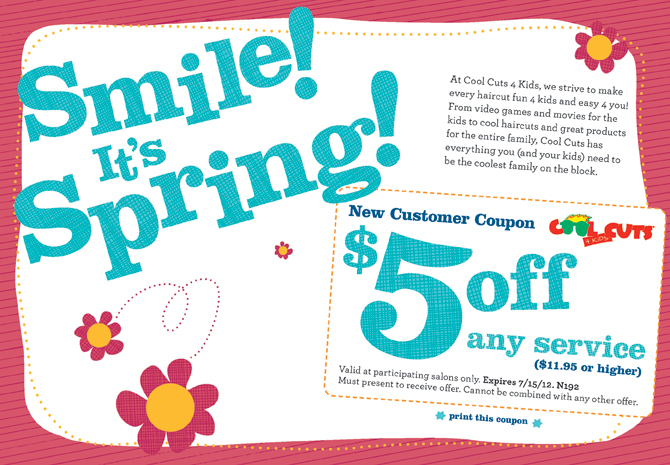 Cool Cuts 4 Kids has locations across the country (you can go here to find the one closest to you) and print out the below coupon for $5 off your spring haircut (you can also download the coupon here)! 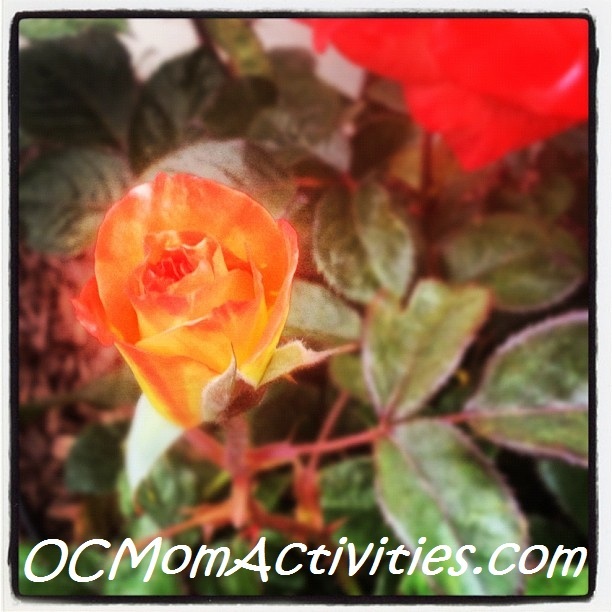 Post your pic on the OCMomActivities fan page. The silence and sadness my mother and I felt as we got ready for her birthday lunch so many years ago is one that brings me so many mixed emotions looking back. I treasure that one last lunch with her that we could pretend everything was okay. One last time that we could shut the real world out and forget what was looming. My world had crashed down around me. Twice. First with her initial terminal diagnosis and second with the knowing the cancer was back and going to win. After that day we couldn't ignore the signs that her cancer was back with a vengeance and that the time had come to say our final goodbye, her battle was coming to an end. The battle with cancer she had been so fiercely fighting for months had taken its toll on her physically and emotionally. She was ready to stop fighting and it broke my heart but I understood. She had been given 3 days to live at her initial diagnosis. 3 days. The 11 months we had after that initial diagnosis were a gift. Taking care of her 24/7 as her body deteriorated is something I wouldn't trade for anything. As a teenager it was something even then I saw as a way to give back to her for all the years she had taken to raise me. As a thank you for everything she had given up for me. Her birthday every year brings me such mixed emotion. I'm glad she is in a better place - free of worry and sickness, but I miss her more than I can put in to words. Losing her left a hole in my life - one that exists even today over a decade later. I'm only left with beautiful memories and the peace of knowing that nothing was left unsaid. I miss her so incredibly much and choose to be the best mother I can be each and every day because of her. I was organic gardening before it was popular, but I had no idea. Growing up, my mom was constantly tending to her multiple compost piles and elaborate garden. I'll never forget the one day we got a panicked call from the neighbors saying the compost pile was smoking and appeared to be about to catch fire! It wasn't, but it was working so well that smoke was coming up from it! Needless to say with my my mother's constant supply of fresh compost and tender loving care - the garden flourished. I learned at a very early age that a healthy garden was not one full of pesticides. Turning to pesticides was a last resort. Setting up a garden (veggie or fruit in particular) needs to have the right balance. My mom and I had planted an elaborate rose garden one year and I remember there was an infestation of bugs. 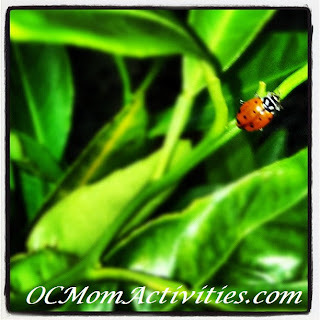 My mom didn't make a made dash for pesticides, instead we stocked up on lady bugs! Lady bugs eat smaller bugs and are an inexpensive and non toxic way to eliminate bugs FAST. So when my newly planted lime tree was infested with black bugs I made a mad dash to the local nursery to buy a canister of live lady bugs! At a cost of about $8 (for 1500 live lady bugs!) it was a great solution and talk about an organic approach! And not to mention the endless fun my boys had as lady bugs filled the yard and needed rescuing from puddles, etc. Within 24 hours (literally) the massively infested lime tree was completely clean of the black bugs! What tips and tricks do you have for finding the natural balance in your garden without turning to chemicals? Raising our children to grow up to become happy, healthy, well adjusted and responsible adults is what all parents should aspire too. I'm always a fan of finding great stories to read to young children to inspire them to BE the change they want to see in the world and to be able to look back at their childhood with fond memories of just being a kid is such an important gift to a child. There is a wonderful book that does just that - it inspires kids to be the change they want to be. 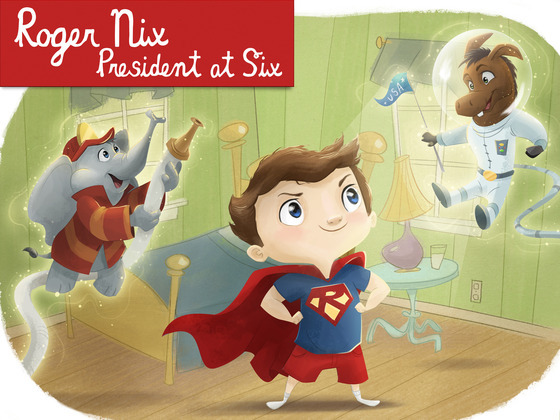 It's a story about a young boy inspired to run for President called Roger Nix, President at Six by Nick Daze. But he is self publishing the book and needs help with pledges to meet his goal so he can get it to print! So take a minute and head here to pledge a donation (each level of donation gets you different thank you. A $30 donation gets you a hardcover copy of the book!). He is over 2/3 of the way to his publishing goal on Friday so any donation helps (no matter how small)!